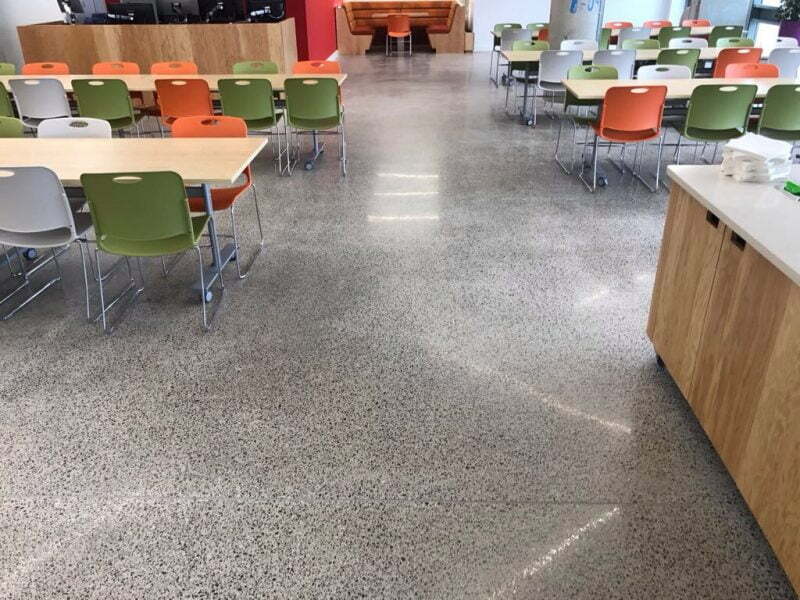 P Mac is very proud of its latest polished concrete job in Phibsboro (Phibsborough) and would like to acknowledge the team work involved in delivering a stunning floor finish that will last as long as the building. We worked closely with Malachy Construction, who used our recommended concrete supplier, TKM Concrete Services. He left us an open plan to work with – holding back on erecting stud walls, boxing off areas and erecting skirting boards until we completed grinding and polishing. A polished concrete floor is fast becoming the desirable floor finish for contemporary homes and commercial spaces. When done correctly, it is a very cost effective, environmentally friendly, easily maintained and long-lasting floor. They are also stunning and ideal for under floor heating. 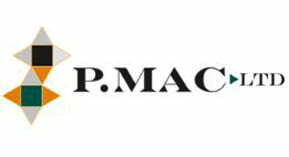 At P Mac, we have specialised for years in cleaning, grinding and polishing stone. We have vast experience carrying out repairs on stone and blending new with old. This knowledge and expertise carries through to concrete. The key to a beautiful polished concrete floor is the concrete mix used and how well it is poured. This is why we sourced a partner with this particular expertise and why we recommend TKM Concrete to all our clients. 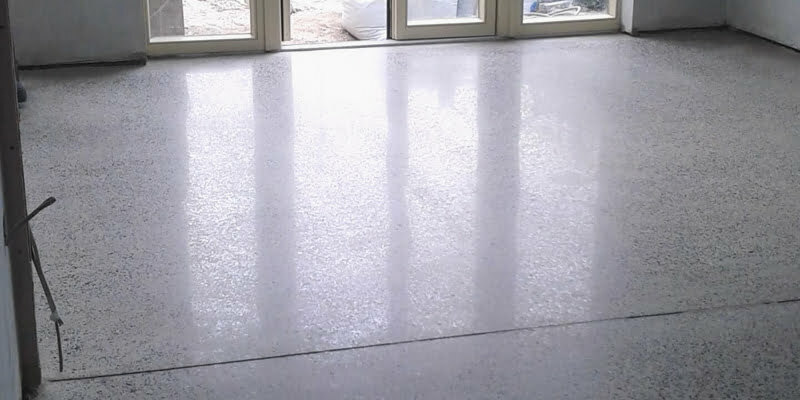 TKM Concrete have vast experience sourcing and pouring concrete suitable for polishing. Their services can be a little more costly than a regular concrete pour, but this is because they are pouring for a finished floor. We have often visited a site, only to disappoint clients by telling them their concrete isn’t suitable for polishing. We take great pride in our work and our goal is to deliver a stunning floor with best possible finish. Sometimes, problems aren’t evident until we start grinding. Air pockets may appear, or the concrete may be too soft. Tamp marks or streaks may appear where the aggregate wasn’t distributed evenly or, worst still, cracks may appear where too much water was added to the mix. In these cases, we will fill the air holes or repair cracks as best we can but a repair will always look like a repair. This work also bumps up costs as we may have to spend hours grinding concrete just to get it even. Repairing cracks and holes is labour intensive and we may have to add special sealants to bring up the finish of the floor. However, we won’t leave site until we achieve the best possible outcome for the client. Thankfully, when concrete has been poured by an experienced contractor the finished result is greatly improved. This is why we are so proud of our work on this latest project. Once the builders are finished on site and all the fixtures and fittings are in place we will return to give it one last polish and handover a stunning polished concrete floor to the client.